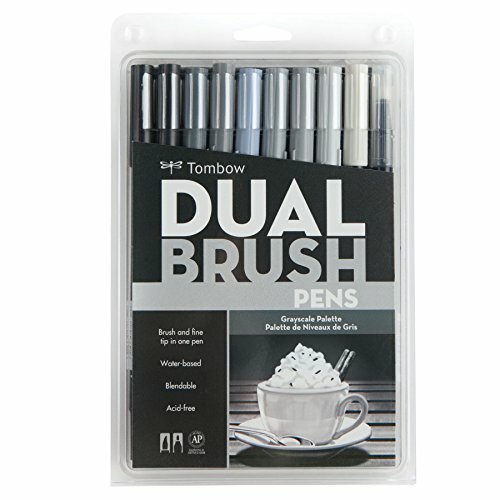 High-quality, Resilient Flexible Brush Tip & Firm Fine Tip Marking pen. 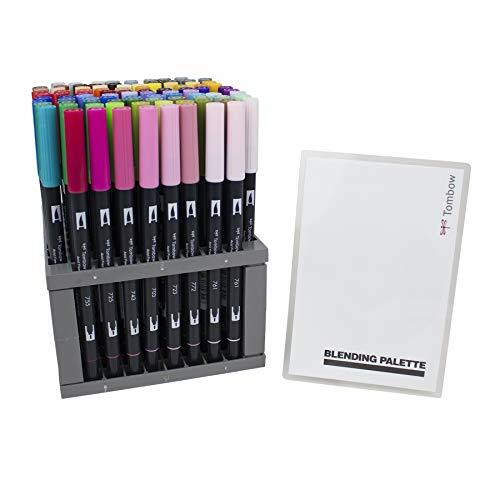 'Portrait' color 10 piece assortment (9 colors + 1 blender) in a plastic case. 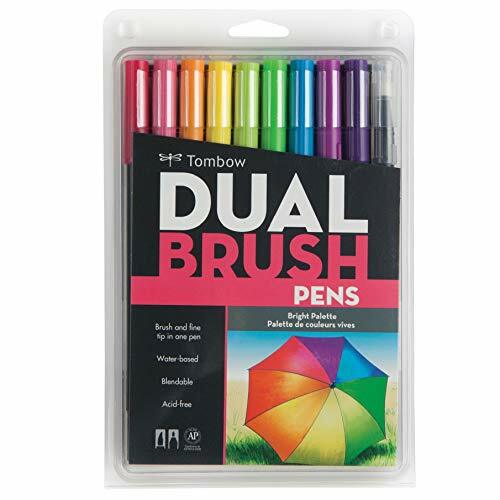 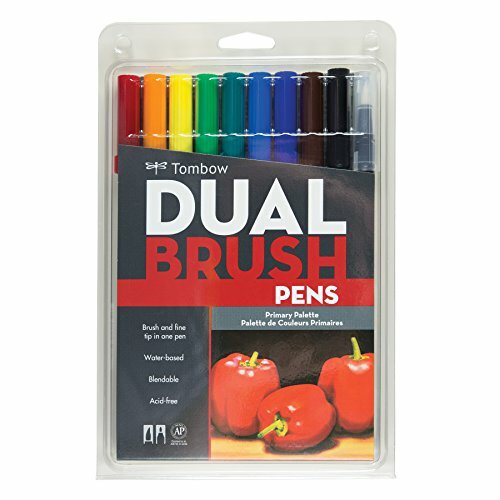 Flexible brush tip and fine tip in one marker.